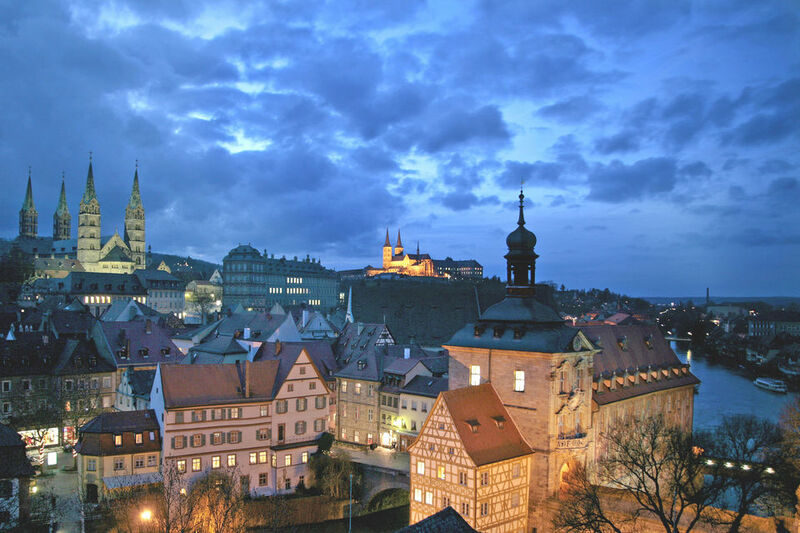 Open for you the magnificent enchantment of Bamberg during this 2-hour walking tour. 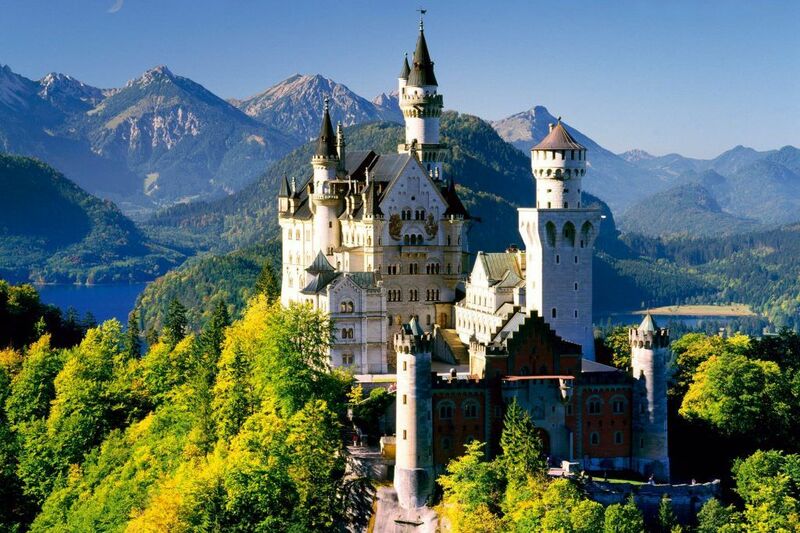 Explore the cozy streets, beautiful churches, and half-timbered houses. 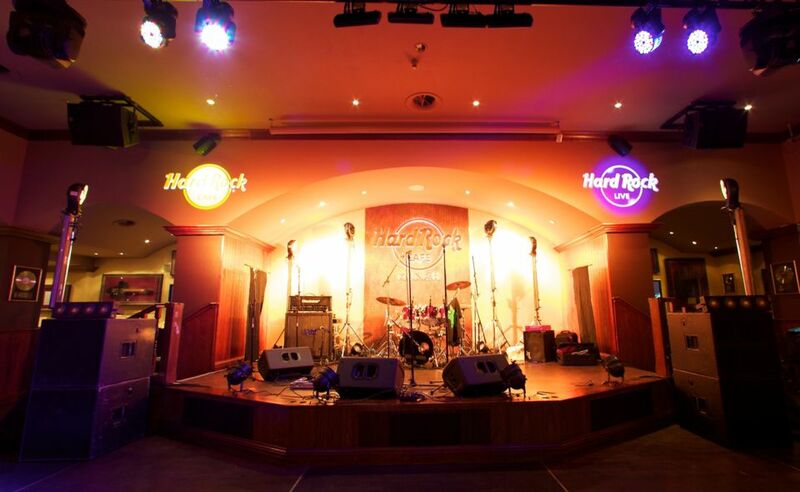 Enjoy the magic of the past with this exciting guided tour. You will discover many historic buildings and streets, medieval churches that make the town so special. Berlin is one of the most trendiest European cities. The city center attracts guests of this progressive city by an impressive range of shops, stunning architecture, a rich variety of restaurants and bars. During the tour an experienced guide will tell interesting facts about the country and the city, and will lead the excursion program and do everything to ensure that you get the most vivid impressions of the trip. Also he will tell you more details about specific landmarks along the route of the tour. 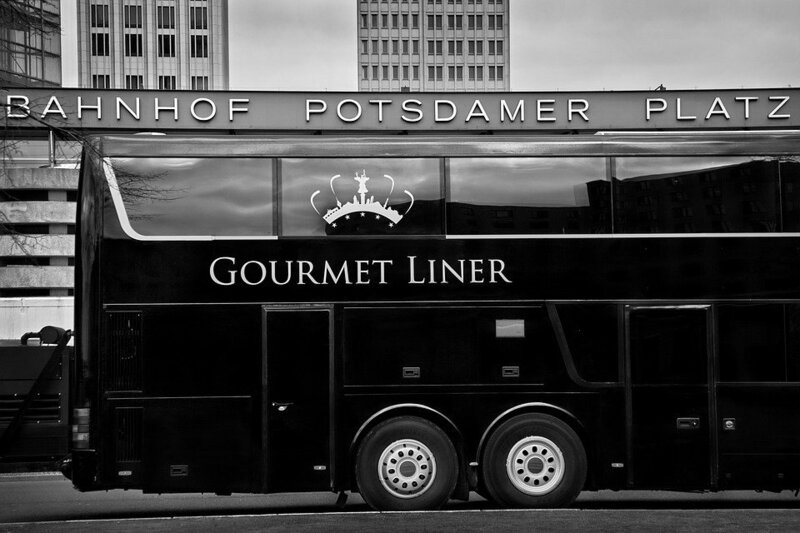 The Gourmet Liner is the first mobile restaurant-bus in the world, which features a built-in kitchen and a luxurious atmosphere. The Gourmet Liner will offer you first-class food and a unique atmosphere during the tour. 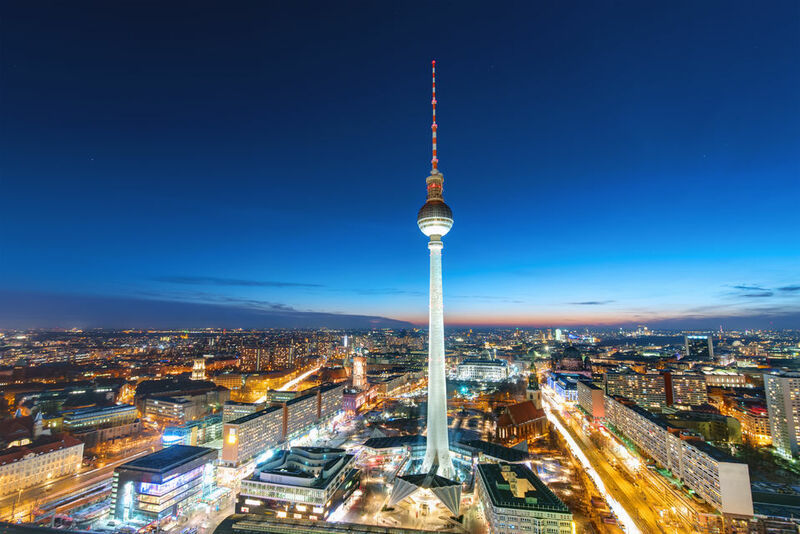 Enjoy an exciting trip, travelling through Berlin! 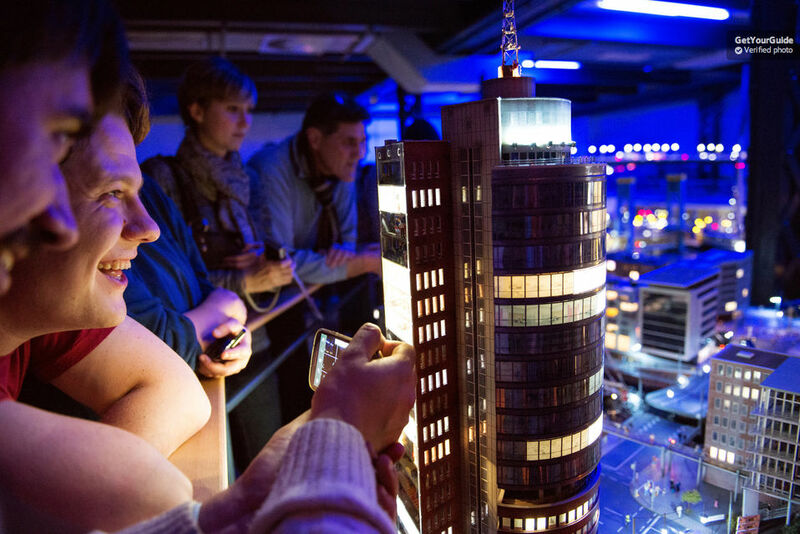 During the tour, your guide will tell you with einteresting facts, contemporary Berlin stories, and the capital’s newest trends. This way, even those who are familiar with the city will experience it from a new point of view. 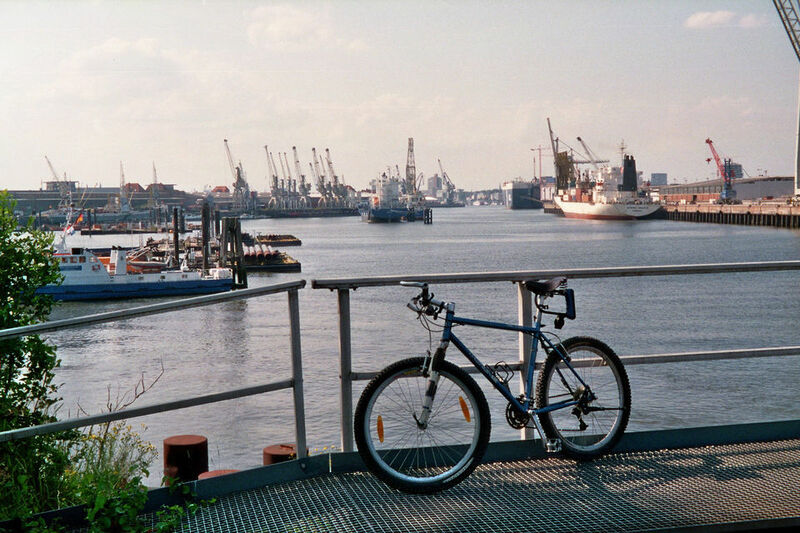 During the tour you will discover the maritime side of Hamburg and explore the lesser-known harbors off the beaten path. The trip along the historic docks, past the impressive cranes and equipment used in modern railway vehicles will really impress you. Enjoy a coffee break in the Hafen Museum and the stunning panoramic view of the skyline of Hamburg. 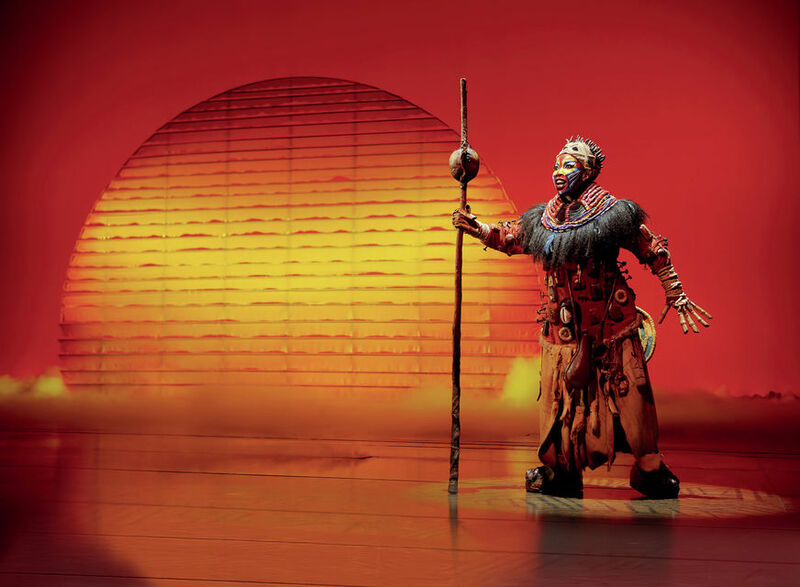 DISNEY’S THE LION KING invite you to the colorful world of Africa. You will see amazing costumes, hear amazimg pop music written by Sir Elton John and original African rhythms – all fused into one incredible show! DISNEY’S THE LION KING is about trust, fear, love, responsibility, and ultimately of growing up and finding one’s own place in the world.